Welcome to Villars Custom Bows! 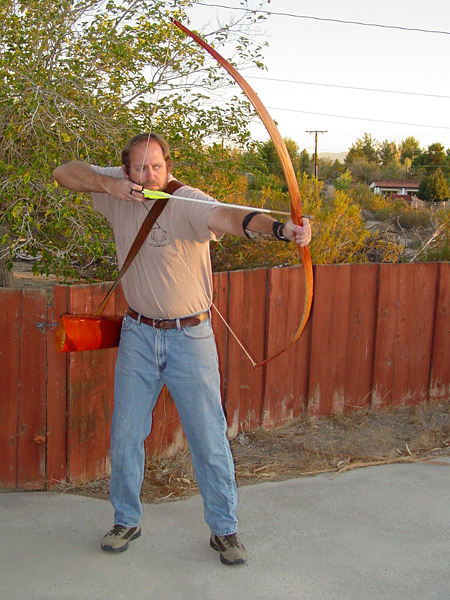 I make every bow as if I am I making it for myself, or for a friend or relative. We sincerely hope and pray that the bows we make for you will be useful tools and a gateway to joy that bring you many happy memories with your friends and family. Our website is brand new, so bear with us as we get all the kinks worked out. We’ll be updating frequently as we learn to design and administer our own web presence (a first for us). We would very much appreciate any questions or comments that help us make our website better and easier to use for you, our customers. We hope to add a shopping cart at a future date. For now, use our Contact page to order bows or request information that will help you make a decision about what type of bow to buy.